We put our soul into the project, just like you. We code till everything works perfectly, Only then do we deliver it to you. Minimal, clean and modern. Align theme offers an attractive layout with special care on details.Impress your users with elegant and energetic design, expressive slider and great content-focused styling. 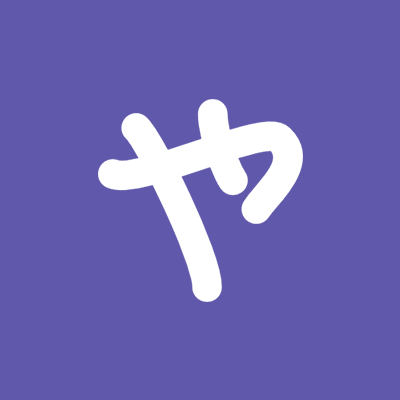 A clean and simple style that fully supports the latest XenForo community software. 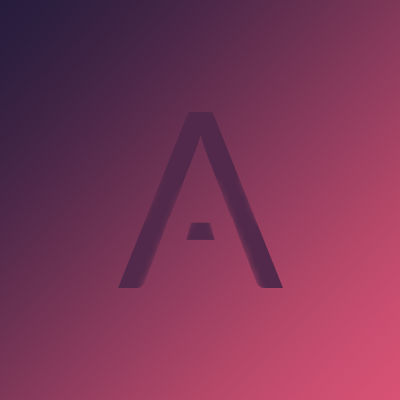 Plain is fully responsive and retina-ready. It will look great on any desktop, laptop, tablet or smartphone. Plain theme will help you to build a popular community. 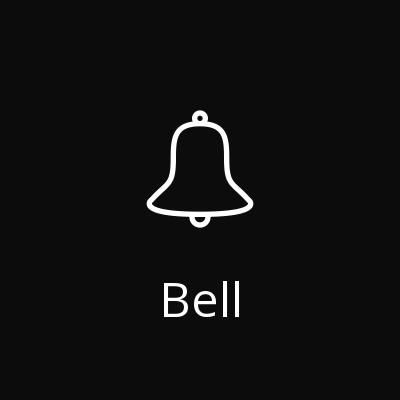 Bell is stunning and beautiful with a guest message overlapping the header.Wanna get more than just a theme? DohTheme has settings that could transform your forum to an even more beautiful and stunning look. Ready for a gamer theme? 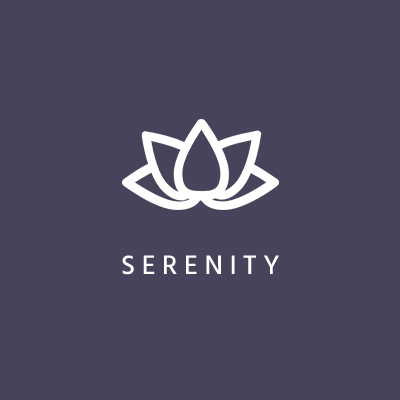 If you are, then look at this beautiful and clean theme called “Pad”. 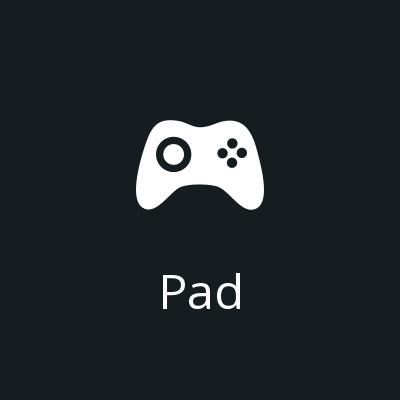 Pad has your plain background with your own background image on the top & bottom. 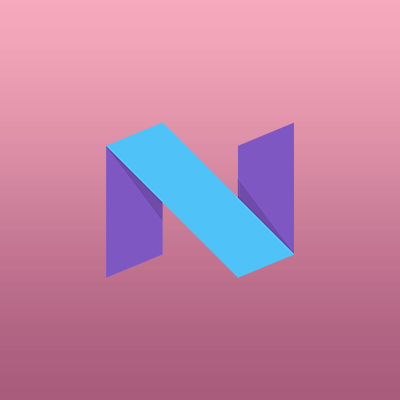 Nougat has a new layout with gorgeous look. Every bite of it is beautiful & graceful. It synthesizes the classic principles of good design with the innovation and possibility of technology. This is material design. 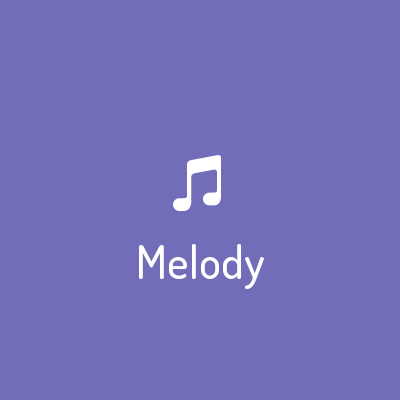 Melody starts out fresh with the gorgeous and a header title so you can put anything in the title or even telling about your site description. 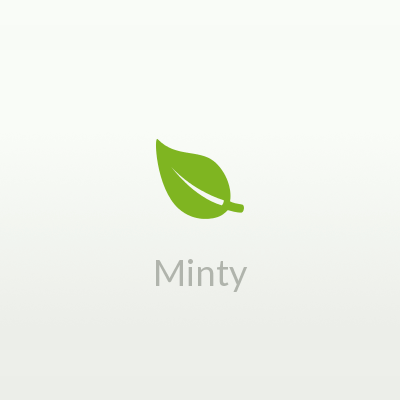 Minty has the refreshing colors of a tropical rainforest and it has a scent of blue. 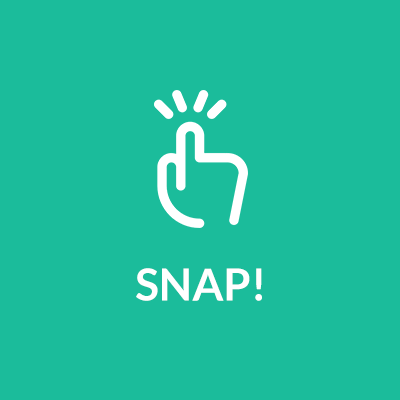 Clean design is our way in snap enough spaces between every style element. It's designed to give you complete control over your style. Everything is optional and optimized to the fullest.